Better Energy Communities is our national retrofit initiative with grant support of up to €28 million each year. We support new approaches to achieving energy efficiency in Irish communities. Upgrades can take place across building types to reduce energy use and costs throughout the community. We aim to deliver energy savings to homeowners, communities, and private sector organisations. All projects should be community oriented with a cross-sectoral approach, and you must show that you can sustainably finance the proposed project. The BEC application process has closed for 2018. 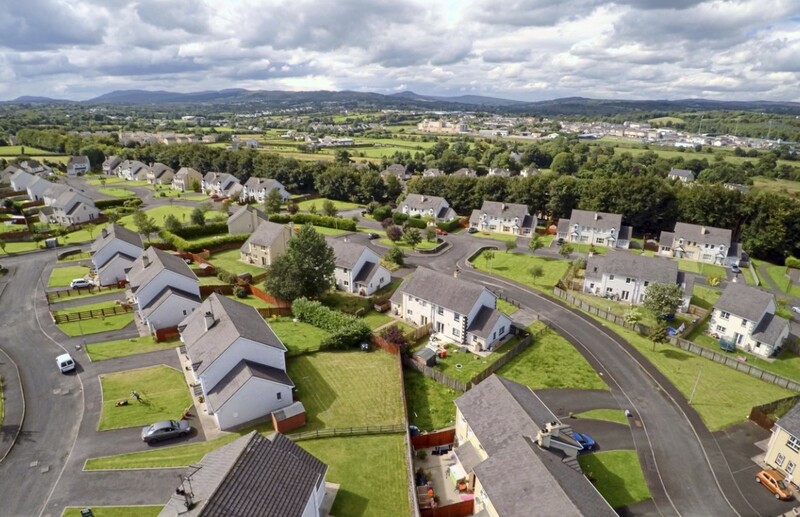 This new grant from SEAI aims to encourage suitable Sustainable Energy Communities to partake in small to medium energy projects. Up to €3 million will be made available to communities in the SEC network, and a maximum of €200,000 grant funding is available per application. The grant call is now closed for 2018. All submitted projects must be completed by October 31st. Grant applications will be assessed on a first-come-first-served basis. This grant enables small-scale projects to showcase innovative energy solutions. What payments qualify you for this grant? How much of a grant do I get if I have a qualifying payment? If I am not getting a qualifying payment, how much of a grant can I get? What upgrades can I get done to my home under this scheme? For More Information visit the Better Energy Community Website.